Come introduce yourself if you're thinking about joining our clan. This is a place for the people who want give some donation. 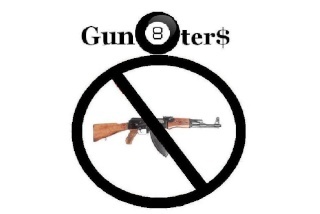 Place for constructive discussion and suggestions on how to make Gun8ters a better place for all! !